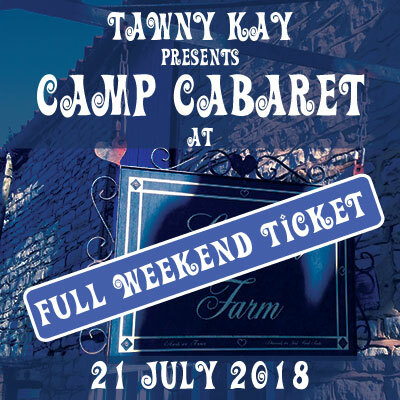 A full weekend of camping, cabaret, circus, workshops, stalls and much much more! Friday night ticket. Be part of our fantastic weekend of mirth and entertainment. This is our Friday evening ticket.